Doxycycline for dogs is an antibiotic medicine that is prescribed for a variety of bacterial infections. It is also used alongside other medications to treat viruses and fungi. The dosage and treatment will vary depending on your dog. So it’s important to listen to your vet’s instructions. 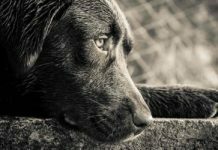 Has your pup been prescribed doxycycline for dogs? 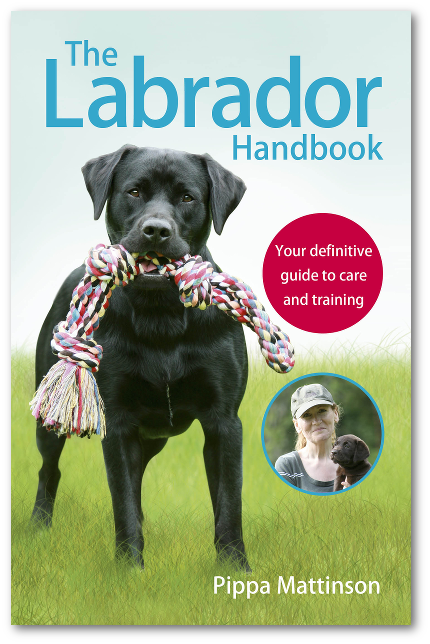 Or is your dog is showing troubling symptoms, and you’re wondering if you should be worried? When it comes to medicine and dogs, things can be confusing. There is so much information out there. It can be hard to sort through it all! Luckily, that’s exactly what this article is for. We’ll look at the studies on doxycycline for dogs. We’ll take an in-depth look at possible doxycycline side effects for dogs. We’ll consider doxycycline dosage for dogs and more. 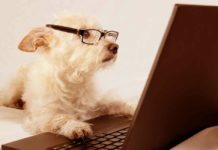 What Is Doxycycline for Dogs? Doxycycline is a wide-spectrum antibiotic. 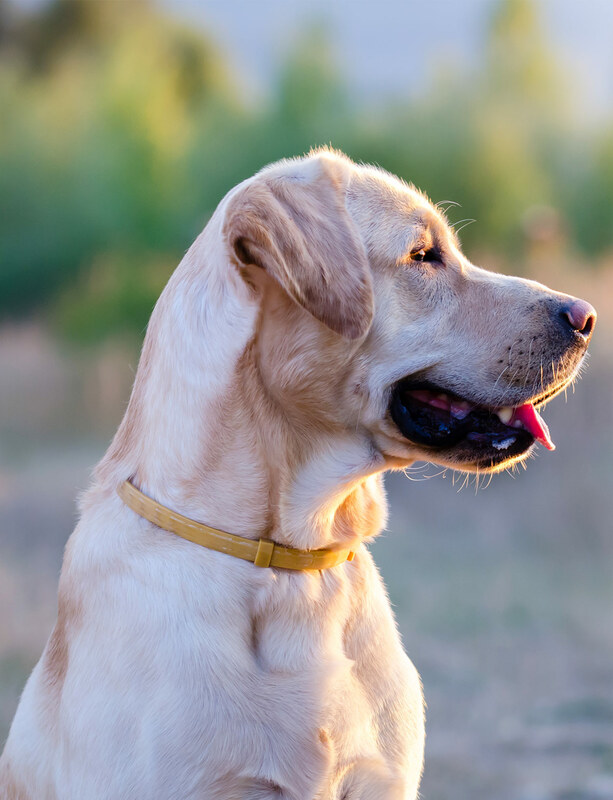 This means it targets many different types of bacteria in a dog’s body. Therefore, it is used to treat a number of bacterial infections. Research suggests it may be helpful in treating some viruses and fungi. So, it is not only created from natural sources. Some of its parts are artificially created. Doxycycline belongs to the tetracycline family of drugs. These antibiotics work by entering the cells of certain bacteria and protozoan parasites. Inside the cells, they block protein synthesis. Living cells have to make proteins for various reasons. If they don’t, the cells die. Doxycycline blocks protein synthesis in many bacteria, but not all. Like other antibiotics, it doesn’t work on viruses. 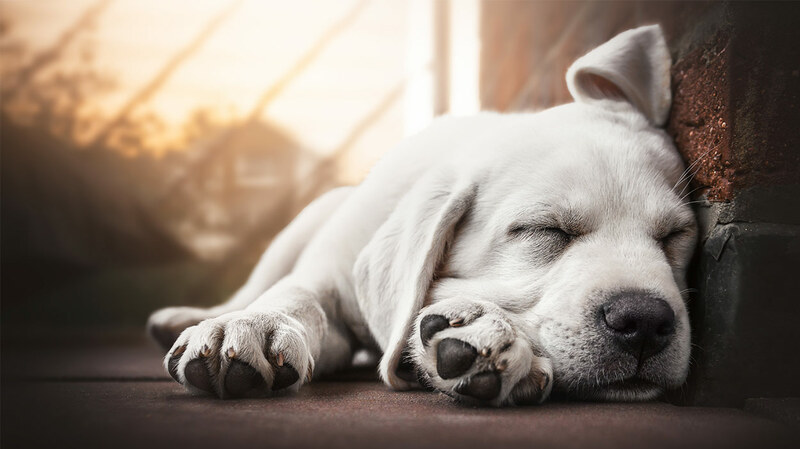 What Is Doxycycline Used for in Dogs? Doxycycline is used to treat a number of bacterial infections in dogs. But also to help treat other diseases. By itself, it does not effectively treat viral or fungal infections. But doxycycline can work with other medications used to treat these types of infections. Doxycycline for dogs can be used to treat an infection. But also to prevent infection in a dog that is at risk. For examples, in a dog recovering from surgery, or one with a viral infection like canine parvovirus. Parvo can put your pup at risk of secondary infections. However, it is important to realize that doxycycline has a wide range of uses. Your vet might prescribe it to treat a different infection. But this is normal and is no reason to fret. Remember, your vet will choose which medications are best for your pup. Your vet is the best source of information about treating and preventing health conditions in your pooch. But, this question is not that simple. 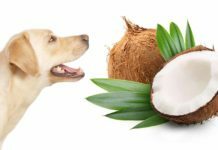 There are a lot of variables involved when choosing the correct dosage of doxycycline for your canine. The usual recommended oral dose is 5 mg to 10 mg per kg of body weight per day. But, other factors affect this. These include age, previous medication reactions and current health problems. Therefore, there’s no single answer when it comes to doxycycline dosage for dogs. It will depend on each dog. Your vet is the best person to talk to about your pup’s medications. Always follow your vet’s instructions very closely. This is especially important when giving your pet a medication like doxycycline for dogs. 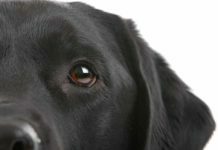 How Long Should a Dog Be on Doxycycline? It is very important to follow your vet’s instructions. You must finish the full round of doxycycline. Even if your dog seems better. This ensures that your pet does not relapse. It also helps keep antibiotic-resistant bacteria from developing. Doxycycline for dogs usually has mild side effects, if any. Like all medicines, doxycycline can cause side effects in your furry friend. Even when you follow the dosage instructions and treatment plan exactly. However, doxycycline side effects for dogs are uncommon. And when they do occur, they are usually mild. The most common side effects include vomiting and diarrhea. This may be reduced by giving the medication with food. Usually, however, stomach upset is such a minor doxycycline side effect for dogs it does not require treatment. Severe gastrointestinal upset can be a sign of an allergic reaction to the doxycycline. If your pup can’t keep food down or has severe diarrhea, call your vet as soon as possible. Other signs of a possible allergic reaction to doxycycline include rash, swelling and trouble breathing. Allergic reactions usually happen with the first couple of doses. However, they can happen at any time. This medicine’s side effects for dogs can also be dangerous to unborn puppies. It is usually not prescribed to pregnant or nursing dogs. 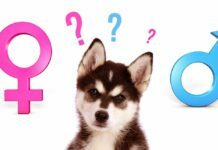 You should tell your vet if you think your dog could be pregnant. Still, sometimes the benefit of prescribing doxycycline outweighs the risk. Is Doxycycline Safe for Dogs? 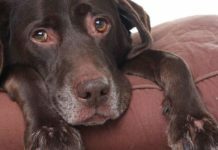 This is one of the most important questions owners ask when their pooch is prescribed a new medication. We all want to make sure our dog’s medication is safe and effective. Let’s look at a few studies to figure out how safe and effective doxycycline really is. One study in 2008 tested how well doxycycline removed specific bacteria from a dog’s bloodstream and tissue. It found that doxycycline effectively removed the bacteria with minimal side effects. 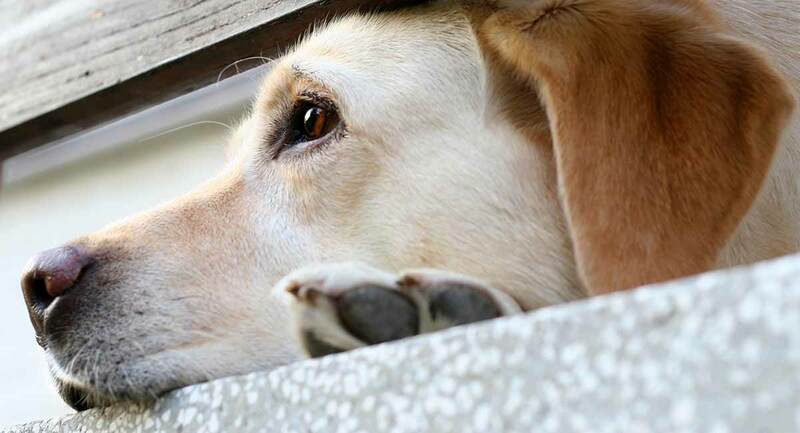 In another study, 14 dogs were infected with different kinds of bacteria. In other words, doxycycline was used to treat a number of different infections. It safely improved the condition of all the dogs involved. Another study looked at how effective doxycycline was in dogs with heart-worms. This study found doxycycline gradually reduced the number of worms. It also prevented further transmission of the heart-worms. Another study found doxycycline leaves the bloodstream quite quickly. This makes it less likely to cause side effects or allergic reactions. But, one study found that dogs infected with Borrelia burgdorferi might not benefit long term from the use of doxycycline. Overall, though, the usual doxycycline dosage for dogs is both safe and effective at treating bacterial infections. Doxycycline is an antibacterial medication. It is prescribed to treat a number of bacterial infections in dogs. It is also used with other drugs to help treat different kinds of infections. Generally, it is pretty safe and can be used effectively in a number of situations. Still, there are risks of side effects, just like with every medication. It is important to pay attention and keep a close eye on your pup. Boothe DM. Tetracyclines. Merck Veterinary Manual. Eddlestone S et al. Doxycycline clearance of experimentally induced chronic Ehrlichia canis infection in dogs. Journal of Veterinary Internal Medicine, 2008. Egenvall AE et al. Clinical features and serology of 14 dogs affected by granulocytic ehrlichiosis in Sweden. The Veterinary Record, 1997. McCall JW et al. Effects of doxycycline on heartworm embryogenesis, transmission, circulating microfilaria, and adult worms in microfilaremic dogs. Veterinary Parasitology, 2014. Wilson RC et al. Pharmacokinetics of doxycycline in dogs. Canadian Journal of Veterinary Research, 1988. Straubinger RK et al. Persistence of Borrelia burgdorferi in experimentally infected dogs after antibiotic treatment. Journal of Clinical Microbiology, 1997. Chopra I and Roberts M. Tetracycline antibiotics: mode of action, molecular biology, and epidemiology of bacterial resistance. Microbiology and Molecular Biology Reviews, 2001. Coates J. Does your pet have drug allergies? New test available. Pet MD, 2013.